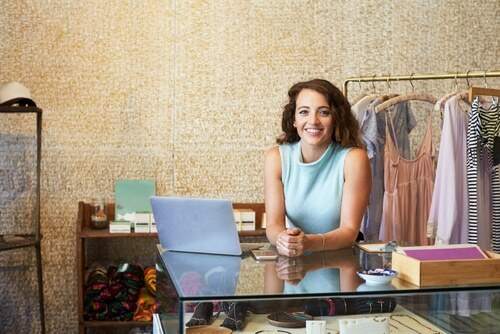 If you’ve established a small-scale brick-and-mortar store, it can be hard to break away from the traditional mould you’re used to. However, with the world continuing to embrace the digital revolution, launching an online presence can prove to be a serious boon to your business. Though it may seem like a daunting task that will chew up all your free time, making the digital transition can be super-simple and highly profitable – as long as you approach it with the right frame of mind. Here are our handy tips for where to allocate your time and marketing budget if you’re brand new to the digital realm. It may seem like a bit of a no-brainer, but the importance of a website can often be overlooked by businesses. These days, a website is the core sales funnel for many companies. Consumers have become highly accustomed to searching for and ascertaining information online, and tend to quickly grow frustrated if your business isn’t digitally discoverable or your website is simply a mess to navigate. Herein, it’s important to make sure you a) take your consumer’s needs into consideration; b) give them the information they’re looking for; and c) ensure your website is aesthetically-clean and user-friendly. The cost of a professional SEO campaign pales in comparison to traditional marketing strategies such as television and print advertisements. SEO is your key to getting your website ranking on the first page of search engine results and subsequently noticed by target audiences. Though it is a long-term strategy that requires constant monitoring, the ROI generated by an SEO campaign can be quite phenomenal for your business in the long run. We love social media for three main reasons: firstly, it hosts billions of users, thereby opening your business up to a new world of potential customers; secondly, it is an extremely affordable way to gain traffic; and thirdly, it provides an ideal opportunity to paint a personality for your brand. Just be sure to post content on a regular basis and to actively engage with your users – social media is not a case of ‘set-and-forget’. Getting locally-listed can unlock a gateway of profitable pathways. Registering your business on Google Maps only takes 10 minutes and is totally free, but the rewards are prevalent. Not only does it give your business a big dose of credibility in the eyes of consumers, it also improves your local search optimization rankings and amplifies your online presence. Use this tool to showcase the details of your business: photographs, service offerings, physical address, contact information, opening hours and even navigation directions thanks to the user-friendly mapping technology. Furthermore, by adding a link to your brand new, super-slick, SEO-friendly website, you encourage prospects to click through and learn more about your business. Joining the digital revolution needn’t be a pricey and painstaking process. Take it step-by-step and choose cost-effective marketing strategies that align with your budget. 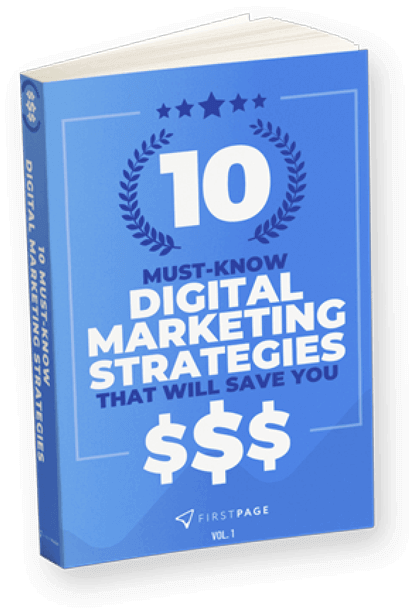 Then, as you grow and become more familiar with the digital landscape, you can begin to consider implementing other marketing strategies such as AdWords, Google Shopping and Bing Pay Per Click.